For your entertainment, here’s an exchange I had with another mother after story time at the library this week. Really, I didn’t need this well-meaning mother to confirm that I have hit another growth spurt. Aside from surprising glances in the mirror, the increase in exhaustion and general discomfort has all but assured me: I am getting big. And the third trimester doesn’t even officially start until next week. Maybe I can at least hope it will coincide with a break in the unrelenting triple-digit temps gripping this section of the country. At last, something to show for all those hours in the garage! 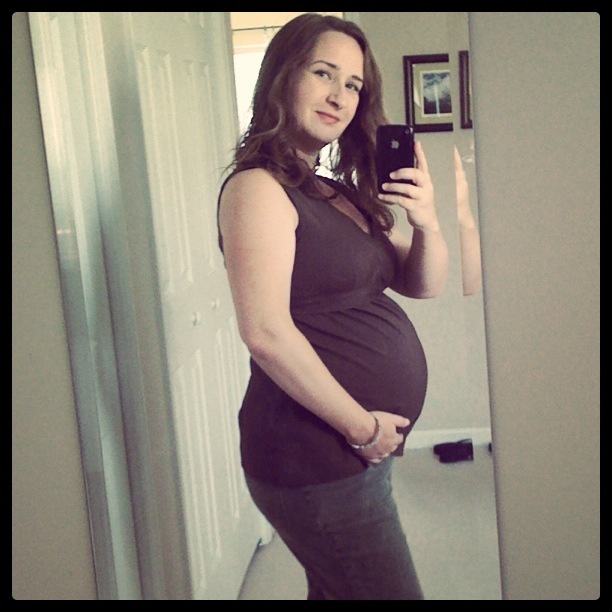 This entry was posted in Pregnancy and tagged nursery, pregnancy. 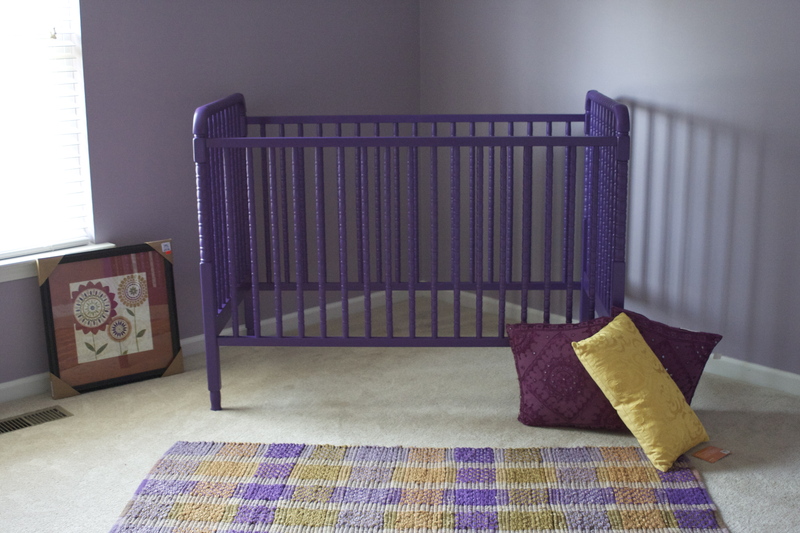 Great job on the crib. AND you DO look great!